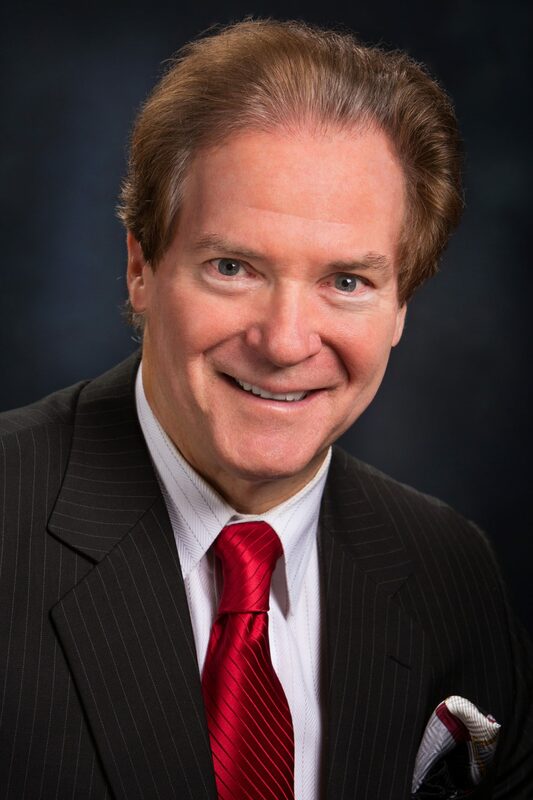 Board-certified with the American Board of Internal Medicine, Dr. Heuser is an internationally-recognized cardiologist, inventor, educator and author, and is one of the early pioneers of the angioplasty procedure. A diplomat of the American Board of Cardiovascular Diseases and American Board of Interventional Cardiology, he has more than 30 years of private practice, medical administration and clinical teaching experience. With nearly 30 patents granted or pending for different catheters, stents and other medical devices, Dr. Heuser has served as principal investigator to research the safety and/or effectiveness of more than 100 medical devices and more than 70 pharmaceutical products. 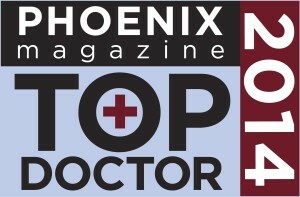 In addition to participating in the more than 150 research studies, Dr. Heuser has authored more than 400 articles, textbooks and medical manuscripts, and is frequently invited to international medical conferences to present the findings of research developed in Phoenix. Dr. Heuser received his medical degree from the University of Wisconsin, School of Medicine in Madison, Wis., and completed his medicine internship and residency, as well as his cardiology fellowship, at The Johns Hopkins Hospital in Baltimore, Md. He currently serves as chief of cardiology at St. Luke’s Medical Center, and as the professor of medicine at the University of Arizona College of Medicine. For more information, please read Dr. Heuser’s expanded professional biography. 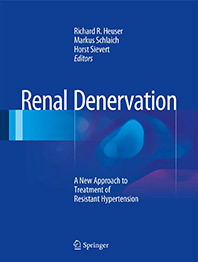 Dr. Heuser’s sixth textbook entitled Renal Denervation: A New Approach to Treatment of Resistant Hypertension, published by Springer, is the first comprehensive textbook describing this new exciting therapy for difficult to control hypertension. Written by world renowned leaders in the field, Renal Denervation will be of immediate use to cardiologists, nephrologists and urologists as well as allied health professionals, device companies and anyone working in this field. Download the flyer for information on ordering the book.